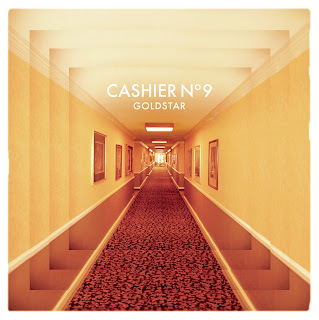 Belfast five piece Cashier No 9 have just signed to Bella Union (The Low Anthem, Explosions In The Sky, Fleet Foxes) and whilst their first release for the celebrated indie label, To The Death Of Me, a little way off, they are giving out a taste of what to expect on the EP Goldstar. 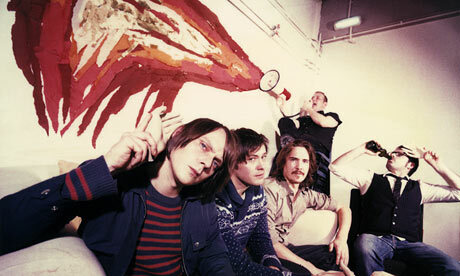 Fitting that there is a star in the title, as there is a little bit of Alex Chilton in these tracks, along with the likes of Grandaddy and other far-reaching indie pop maestros. There are enough sumptuous hooks here to make a full length release one to really look forward to. 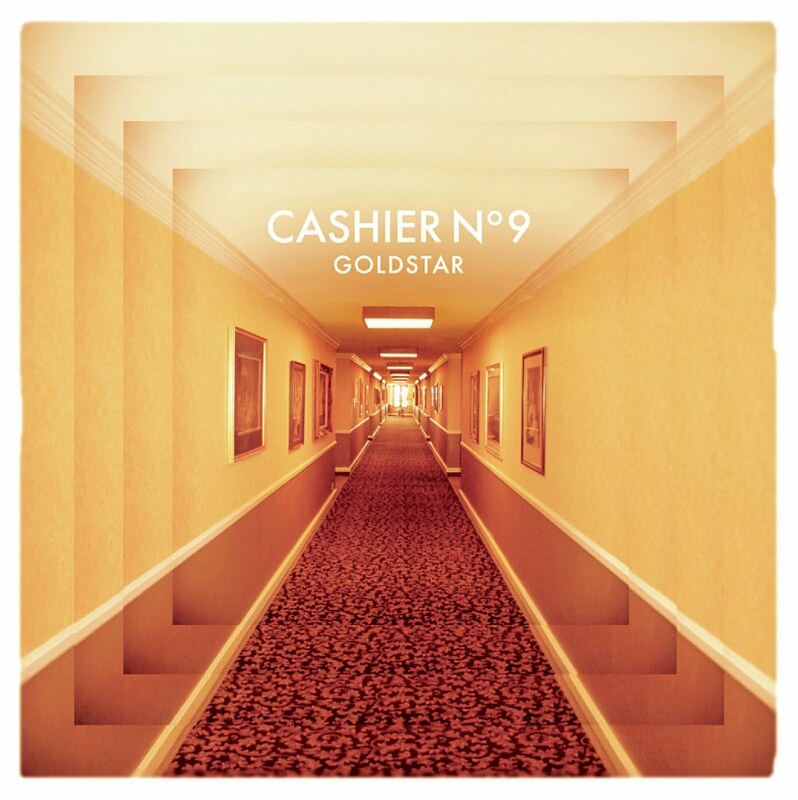 Goldstar is out May 2nd on the band's own CN9 Records. feels very melancholy. still trying to decide if i would say the good or bad kind. i think...hazy, kinda smoky room, everybody about to fall asleep after having smoked a few joints kind of feel. yeah, i could maybe get into this, but i would need a minute with it.